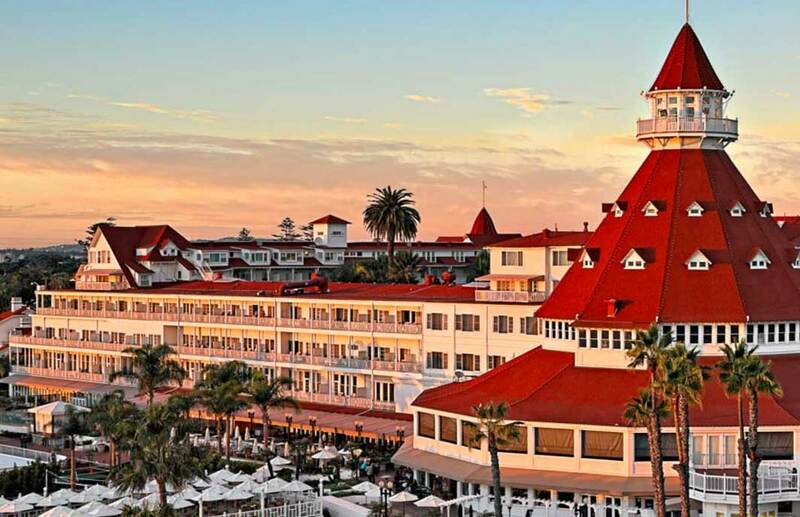 Built in 1888, this Victorian property/luxury beachside resort hotel on Coronado Island is a 10-minute drive from downtown San Diego. Full of history, this legendary resort has been a getaway destination for some of Hollywood’s biggest stars, and royalty from around the world. Some renovation highlights included an extension to the Sheerwater restaurant, which increased ocean view dining opportunities for one of the area’s most popular food and beverage venues, creating additional outdoor function space adjacent to the Pacific Ocean, upgrading the kitchens, back of house employee areas and fitness center. In addition, all the property’s pools and spas were also upgraded. Exterior work including refinishing of the wood exterior on the historic Victorian building. An upgrade of the entire hotel’s site lighting was also part of the iconic property’s renovation to bring it back to its former glory, increase efficiencies, and increase revenue opportunities.